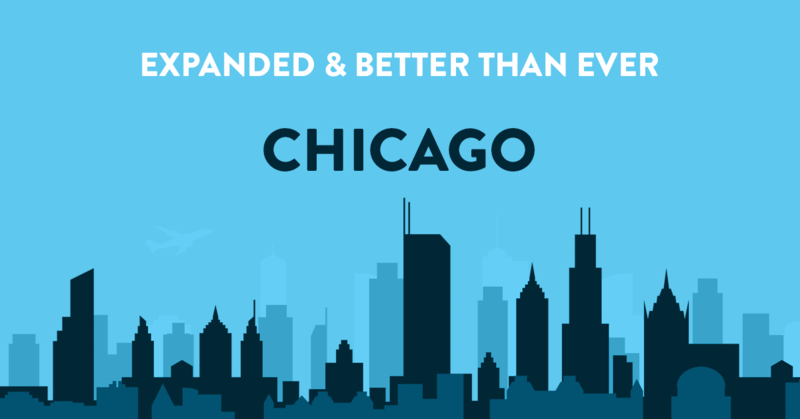 One of the primary VPS locations we offer is our Chicago datacenter. 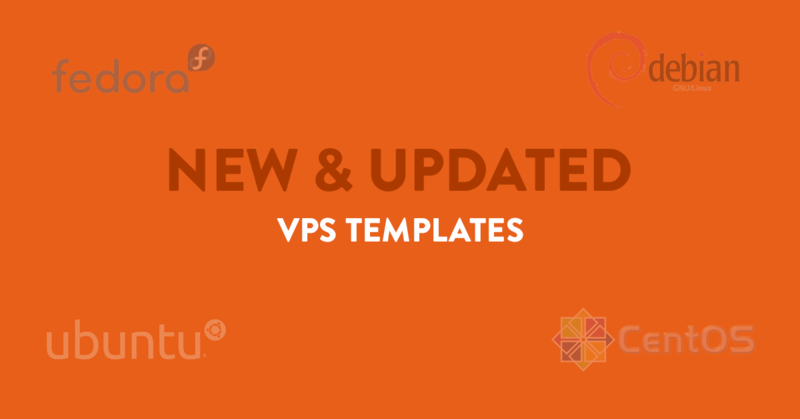 Based in a great central geographical location within North America, this is a very popular VPS location due to the low latency speeds it offers. Although the direct line to the internet exchange already gave superb performance, we have recently expanded our operation there. To allow us to carry out the necessary upgrading work in the datacenter, Chicago was temporarily not available as some customers may have noticed. We are pleased to report that the work has now been successfully completed and the Chicago VPS location is fully operational once more. Our commitment to providing the highest quality of customer service and experience has seen us divert resources into the Chicago VPS location to achieve that goal. The dual 1GBit connection our VPS servers found in Chicago offer make for the fastest internet speeds. In addition, all the big internet carriers from North America have connections to the Chicago exchange. This makes using a VPS located in the city brilliant for its ease of use and robustness. If it's state of the art hardware that you look for first in your VPS provider then the expanded offering in Chicago will meet your business needs. Fully virtualised by software, we use KVM to create your VPS for full security and reliability. For added performance, our VPS runs on the latest SSD servers for the best speed and functionality. As a company we believe in full transparency and, with this in mind, we used an independent industry benchmark tool to test our server results. When looking at pure VPS performance, we were significantly ahead of the competition with speeds of 2500 against the closest rival with just over 1500. We also checked out our Sequential Write Speeds in MB/S and this was equally as good. For disk read speeds we were easily the best with a figure of near 1000. For disk write we were also at the top with a figure of almost 200. Now that our Chicago datacenter has been expanded, we already have an eye on how to improve what we offer to customers elsewhere. Both our Frankfurt and Amsterdam locations will soon be upgraded to a 3-way server replication storage model for the best in security and protection. One of the main upgrades we are going to make in Frankfurt and Amsterdam is the installation of 3-way server replication. This cutting-edge software-defined storage update means we protect your data in the best way possible. In simple terms, it means we will store your data on 3 separate servers simultaneously so if there are issues with 1, the other 2 will still be working. Frankfurt will also see ER migration rolled out in their datacenter soon, so keep an eye out for this and the upgraded service it will offer for this VPS location. By investing our time and resources into the continuing expansion plans of our VPS locations across the globe, we are confident we can remain the industry leader in VPS service with 24/7 support.